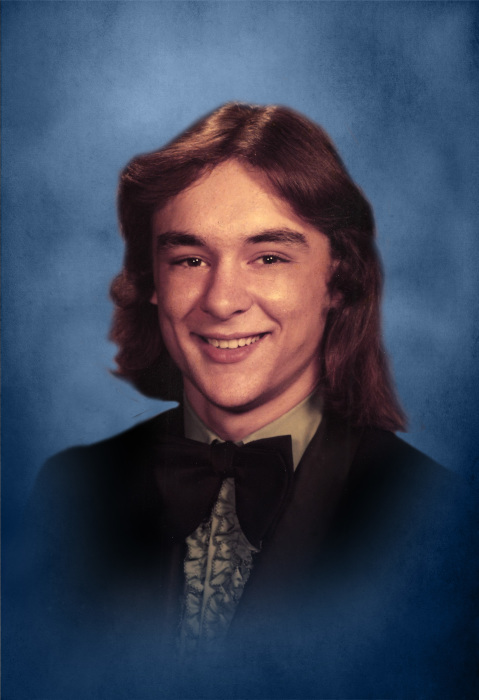 Mark Jeffery Young age 55 of Smithville, passed away Friday, January 25, 2019 at his residence. He was born March 3, 1963 in Nashville. Mark was preceded in death by his mother, Ethel Mae Gilley and sister, Betty H. Young. He worked at Federal Mogul and was a member of the Dowelltown Baptist Church. He is survived by 1 daughter, Amy Money of Winchester, TN; 1 grandson; 2 brothers, Randy Gilley (Janie Thompson) of Dowelltown and Stevie Young of Smithville; 2 nieces, Leslie (Charles) Martin and Amanda (Bobby) Menzie both of Smithville; special friend and caregiver, Donnita Linder. The family has honored Mark's request to be cremated and a family graveside memorial service will be held later. DeKalb Funeral Chapel is in charge of the arrangements.